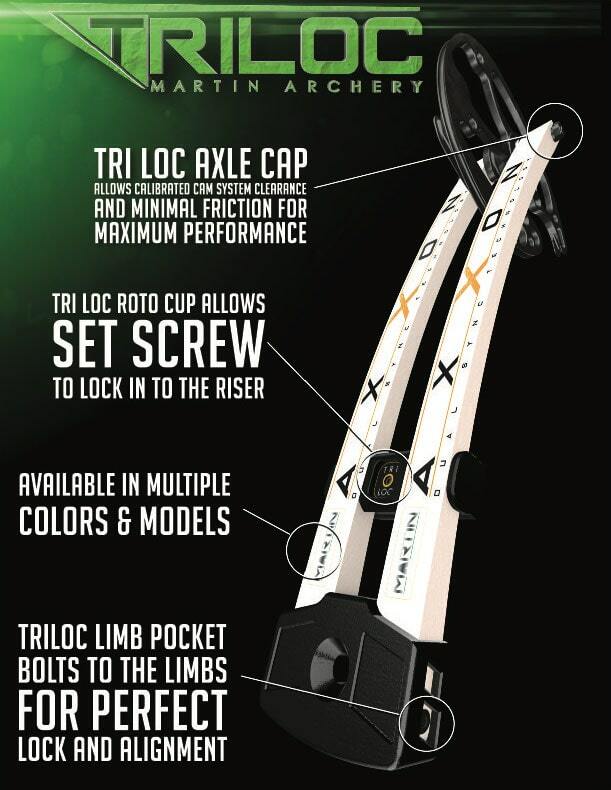 Balanced Bow Technology provides proper grip location, parallel limbs & weight distribution. 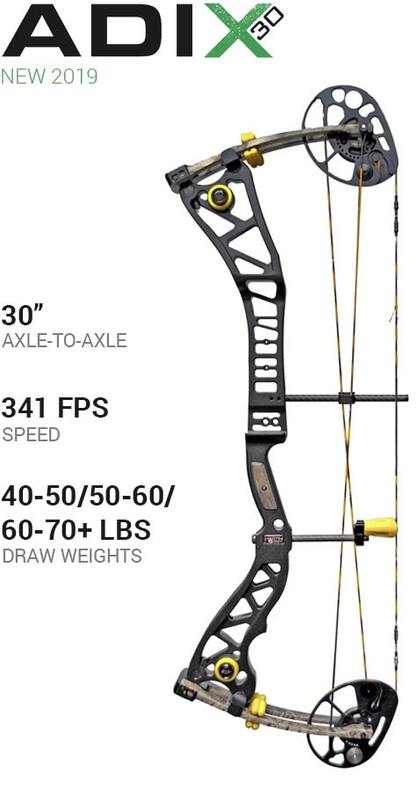 The most adjustable & stable shooting platform ever designed. 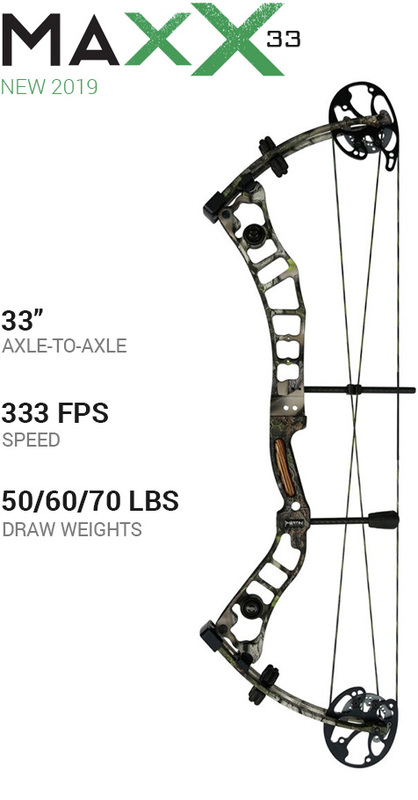 Dual Sync Technology provides a smooth draw, extremely fast arrow speeds & easily tunes for proper arrow flight. 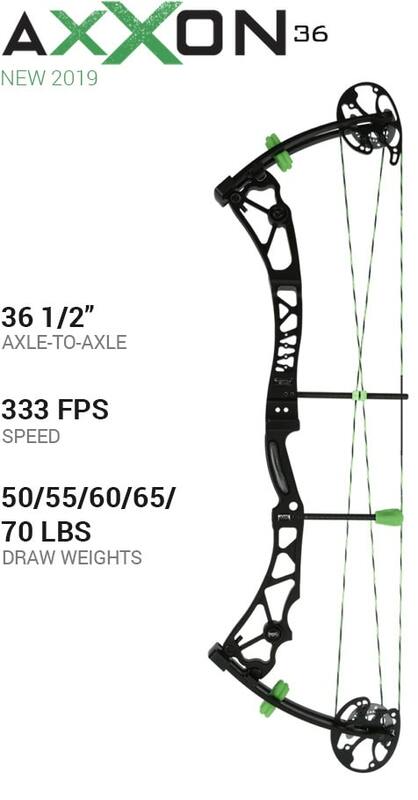 Helix Cam with the Helix Groove use eliminate cam lean, serving wear & provide balanced axle force. 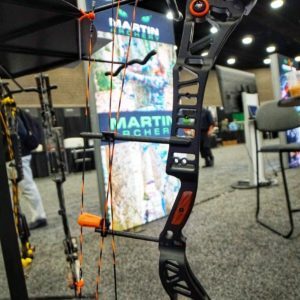 Color options are available for a combination of one of the three Camo options and Black. 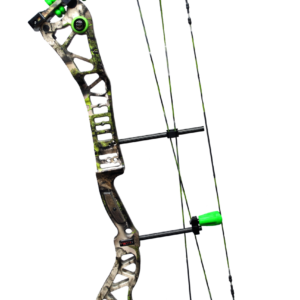 Mix either a Camo riser with black limbs or a black riser with Camo limbs at no additional cost. Please include a note on your order if requesting one of these options.